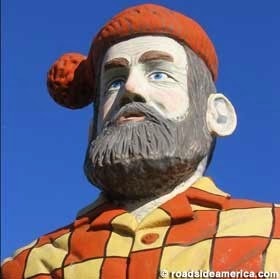 With a look like that, you can guarantee that his blue ox wasn’t the only Babe who followed him around. We don’t even know what he’s doing there, but it looks pretty tough. 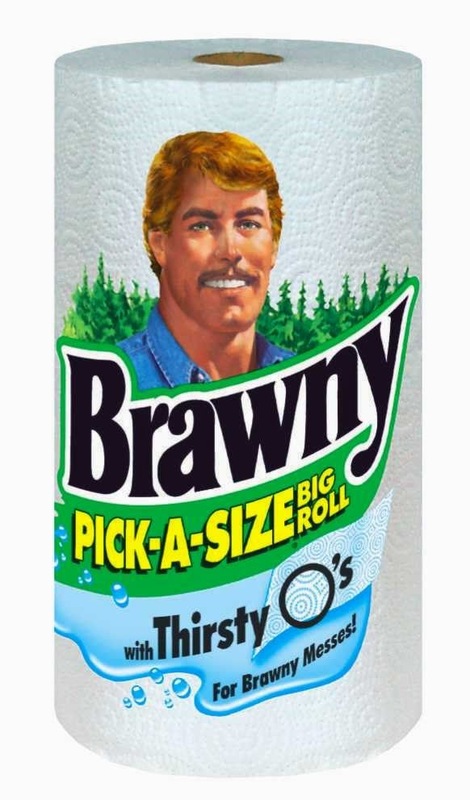 This spot-on parody of the Brawny man was only featured in a single episode of The Simpsons, but it quickly became an iconic moment for the show. 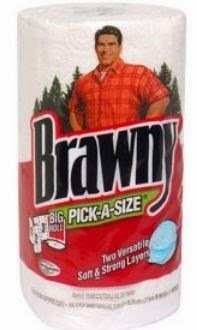 In the episode, Marge accidentally buys the wrong brand of towels – Burly – and falls in love with the man on the packaging. 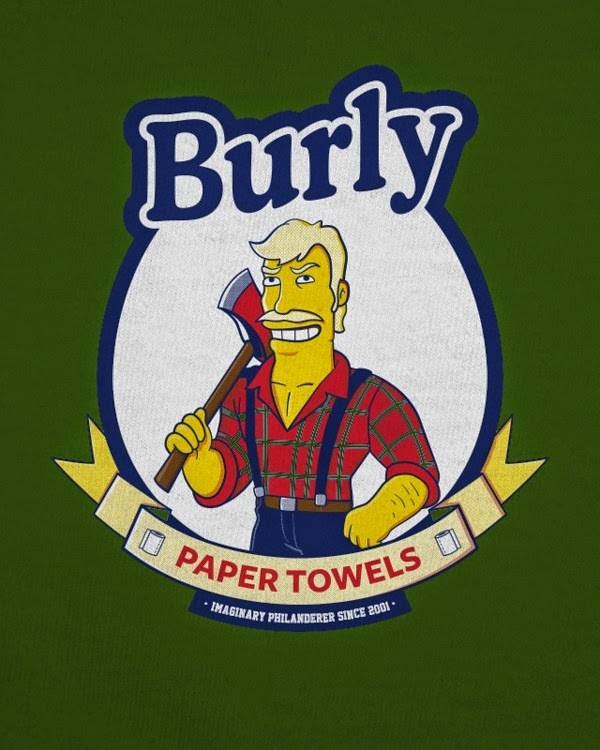 Capable of inspiring the adoration of every woman in the fictional town of Springfield, the Burly man is truly one of the lumberjack greats. 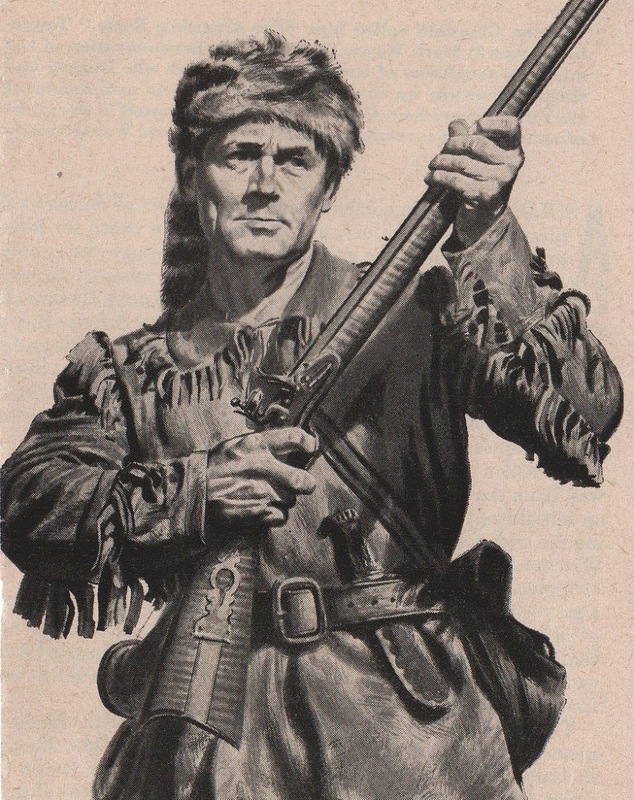 This picture in no way represents what the real-life Daniel Boone looked like, but we’ll give it a pass for getting the coonskin cap right. He’s also not technically a lumberjack, but given his impressive resume of outdoor skills, we’re guessing he could easily add tree-felling to his list. Like Jos Montferrand, Boone was a real-life person who became the stuff of legend after his death; numerous stories and TV shows have since been written in his honor, along with the requisite array of sculptures and paintings. There are even inscriptions on trees, now preserved in historical societies, that commerate moments like this one: “D. Boon Kilt a Bar, 1803.” Anyone who can kilt a bar is clearly not someone you should mess with. Inspired? Then give your chainsaw engine a once-over, don your best plaid shirt, and get out there. They’ll be featuring you on paper towel packaging in no time!